One of the recurring themes of this column has been my search for servers that will support the playback of high-resolution multichannel files with DSP for speaker/room equalization (EQ), as well as the format conversion and downsampling that are often part of those processes. Because most EQ software is PCM-based, format comversion is needed to convert DSD files to PCM. In addition, because most EQ products work within a limited range of sampling rates, PCM files sampled at high rates may have to be downsampled before being subjected to EQ. Those of us who use home-theater preamplifier-processors and audio/video receivers (AVRs) should be familiar with such constraints. I had a moment of revelation in 2000, when I first set up a pair of Revel's original Ultima Studio loudspeakers in my living room. It wasn't just my awareness that Revel's next-to-top-of-the-line loudspeaker was outstandingly goodit seemed to perfectly match my space and my ears. From the first day, I knew these would be keepers and I purchased the review samples. Revel's Ultima Studio2 arrived in 2008, and though it performed even better than the original, the impression it made on me wasn't quite revelatory, and my praise was somewhat restrainedsomething for which Fred Kaplan justly chided me in his enthusiastic Follow-Up review in December 2009. To this day, the Ultima Studio2 and Revel's top model, the Salon2, remain Revel's standard bearers. Meanwhile, I wonder when there will be a Studio3. 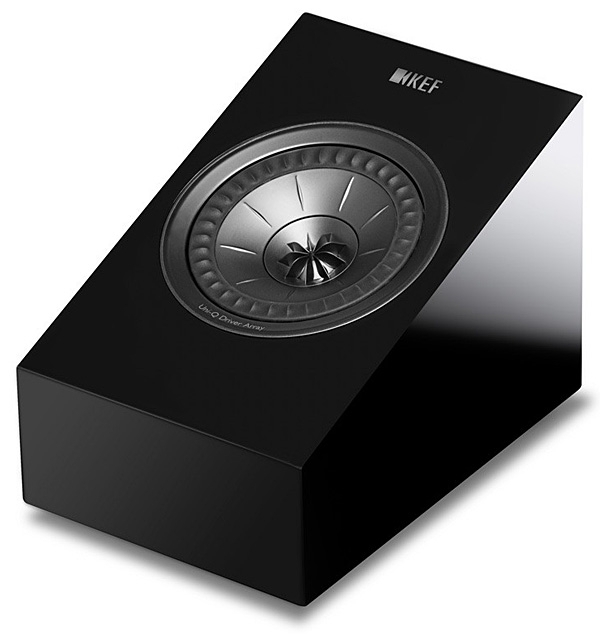 Revel began demonstrating prototypes of the Performa F228Be, reviewed elsewhere in this issue, at the Consumer Electronics Show and other audio events in 2015, though they had yet to settle on the model name. 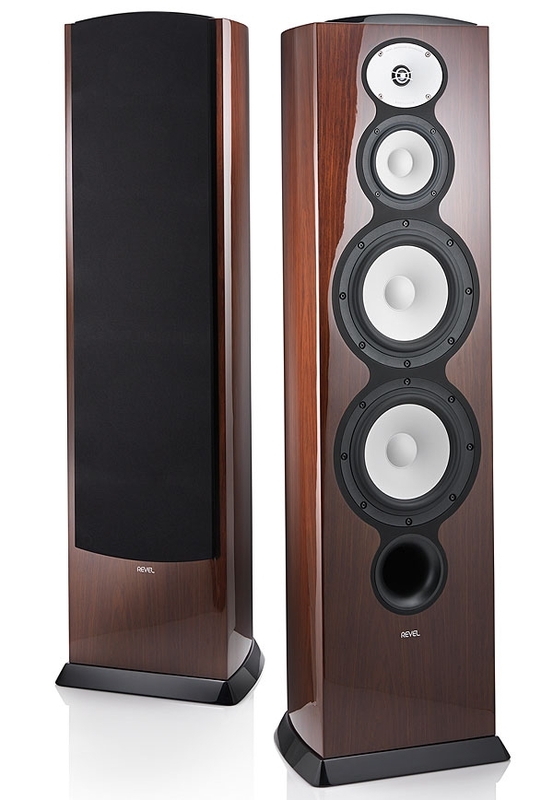 The most salient feature that distinguished the F228Be-to-be from the established Performa3 F208 was the new beryllium tweeter, and while it sounded more than okay under show conditions, I always heard a bit of brightness and harshness. I knew it was still a work in progress, but I wasn't very eager to want to take it home. Although I no longer attend the audio pageant that was once the annual Consumer Electronics Show, I now seem to be traveling more, in hopes of recapturing the excitement CES had once provided. 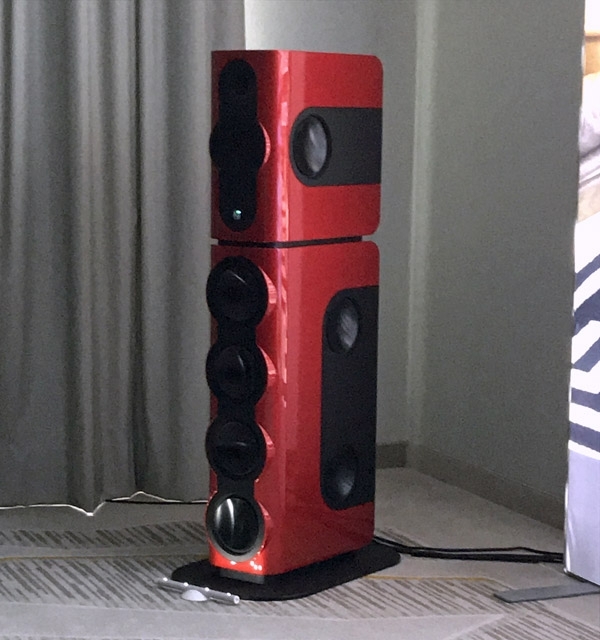 Last May I attended High End, in Munich, and found that while it was entirely as advertised, there was, alas, not enough emphasis on the playback of high-resolution files, and hardly any attention paid to multichannel music. Sometimes, I feel I'm two people. 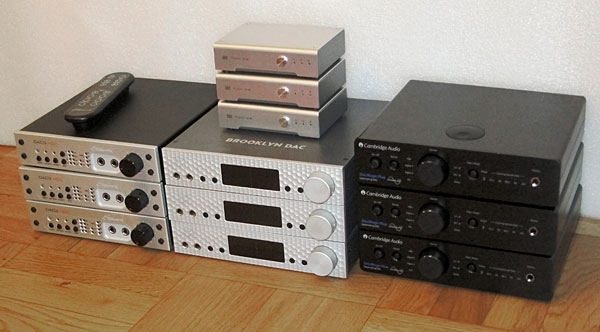 One, a card-carrying audiophile, is always looking for ways to optimize his enjoyment of multichannel music recordings, a purist pursuit that begins with file playback and leads to DACs, amps, and speakers, while eschewing anything that can complicate or compromise the sound. Thus, while his main system may seem elaborate to outsiders, to him it seems streamlined: NAS>player>DAC>preamp>power amps>speakers. In fact, it's possible to combine the NAS and player in a single device, if that device's CPU and RAM are capable of doing all the tasksbut these product categories continue to evolve so quickly that he prefers to keep them discrete. 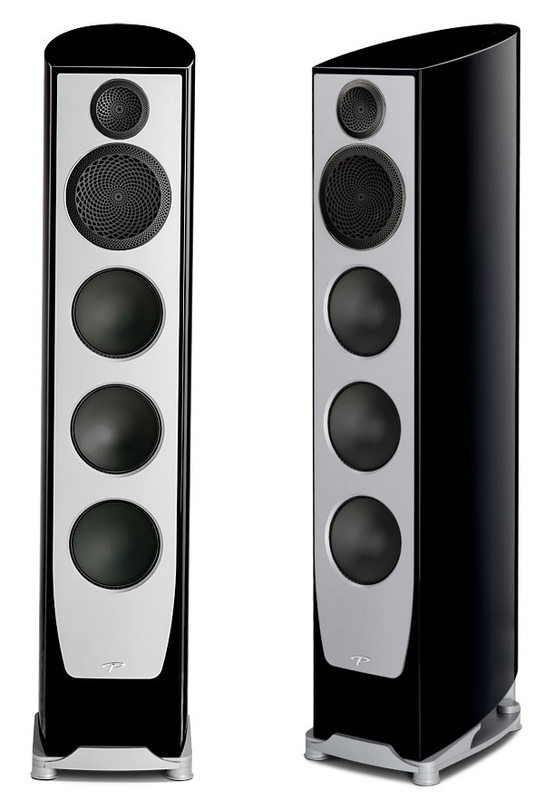 Since its founding in 1982, Paradigm has developed and sold high-value loudspeakers. When my wife and I acquired our weekend house in 1992, I selected a pair of Paradigm Esprit/BP speakers for our audio system there. Shortly thereafter, however, I wanted to take my big step into multichannel, and it seemed that the Esprits' bipolar radiation would present problems for multichannel sound in my relatively small room. Back then, Manhattan still had many audio salons; after shopping around, I replaced the Esprit/BPs with Paradigm's Reference Studio/60 v.2s, and in 2004 stepped up to the Studio/60 v.3s. As I took my valedictory lap around High End, the immense audio show held each May in Munich, Germany, it was clear that this year's event was an exuberant flowering of mature technology. 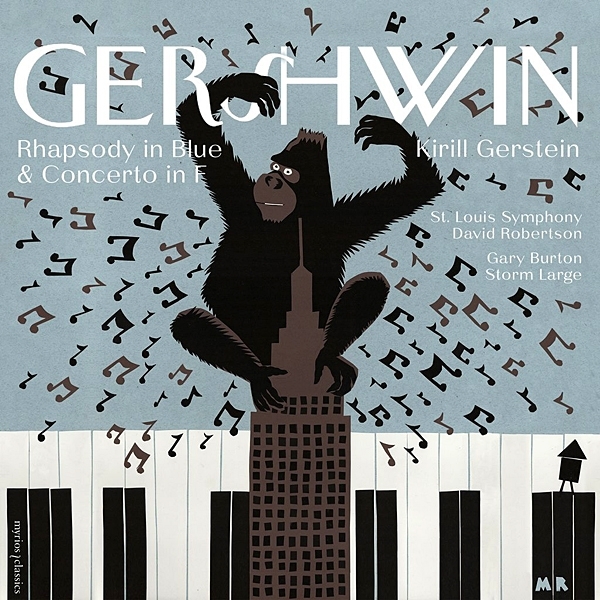 I witnessed the dominance of hardware for LP playback, as well as analog amplifiers, many of them based on tubes, and passive loudspeakers with traditional cone-and-dome drive-units. And there was no shortage of excellent and impressive musical demonstrations. Still, I experienced no revelations, and heard no announcements of any new technology that might trigger a hopeful anticipation of the near future. It was as if HE2018 were reflecting on the past with reverence and commitment, rather than striving toward the future with innovation and adventure. 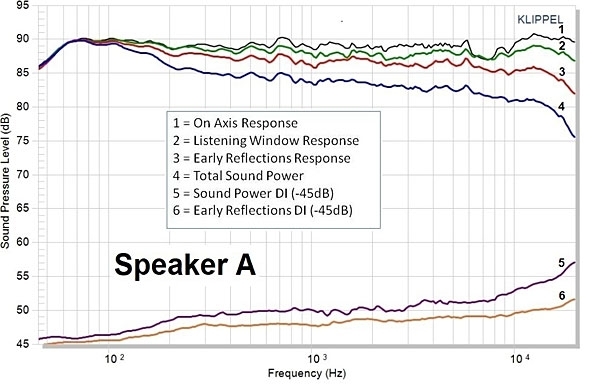 Lovers of high-resolution multichannel sound still don't have it easy. While the two-channel market is replete with snazzy, efficient music servers in stylish boxes, the only multichannel equivalents are Merging Technologies' Merging+Player Multichannel-8, and a handful of stereo devices that are rumored to do multichannel, though no such claims are made in print. To be candid, the latter will play multichannel tracks via USB, Ethernet, or HDMI outputs to suitable DACs (but that's another story), but because they're aimed at the two-channel market, they tend to skimp on the CPU horsepower and RAM needed to handle higher-resolution multichannel files. Even the Merging+Player Multichannel-8 ($13,500), with its Intel i3 CPU running Roon, couldn't entirely keep up with everything in my library.